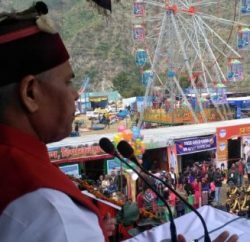 Rampur: The four-day long traditional and historic Lavi fair, which was once a trade fair between India and Tibet, began here today. 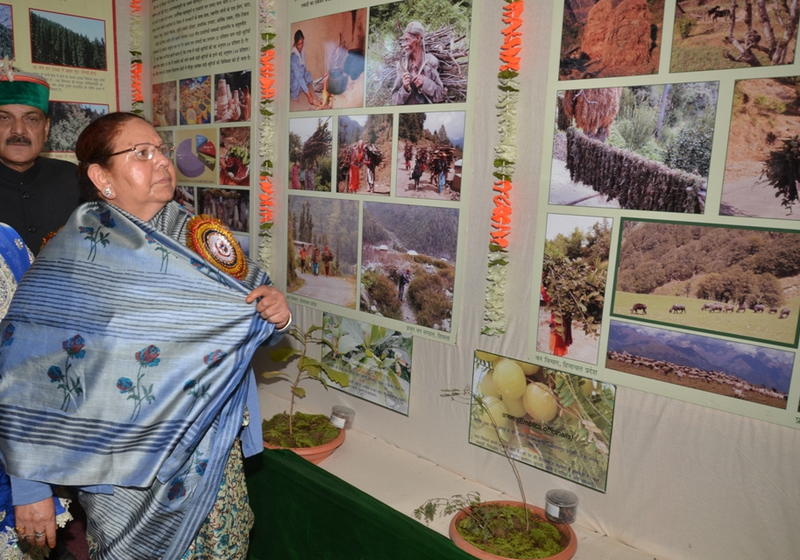 Himachal Pradesh Governor Urmila Singh inaugurated the fair at Rampur in district Shimla today. 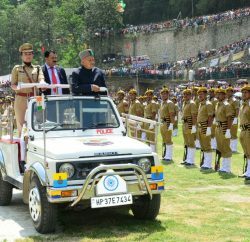 In her inaugural speech, Governor Urmila Singh said that Lavi fair was an unique example of the glorious, social, cultural, economic and historical legacy of Himachal Pradesh. The Governor lauded the efforts of the organizers for making sincere efforts to carry forward the rich traditions of the fair. Singh said that fairs and festivals played an important role in preserving the rich cultural heritage of the State and added that every effort should be made to preserve the cultural heritage and to restore the old glory of traditional fairs and festivals as they were symbols of rich culture of the State. Lavi fair is one of the oldest fairs, famous for promoting trade and other commercial activities within the State and also with Tibet since centuries. Lavi fair is considered biggest Trade fair in North India and is being celebrated for more than 300 years. In the old times, Rampur was the entry gate to routes towards Kinnaur, Tibet, Ladakh and Afghanistan. Even till date, many goods like wool, dry fruits and other products are bought and sold through this trading destination. Many traders from all parts of country come here during the month of November to lure customers and popularize their art and craft. People from other areas in general and tribal belt in particular participate in this fair with horses, mules, pashminas, colts, yaks, chilgoza, namdas, pattis, woollens, raw semi-finished wool and other dry fruits produced in the state are brought for selling. 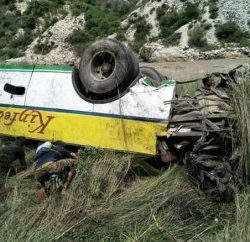 Nand Lal, Chief Parliamentary Secretary, Brij Lal, Chairman, Kailash Federation, Atul Sharma, Vice Chairman, HPSIDC, D K Rattan, ADM (Law and Order) Shimla, senior officers of State Government and prominent people of the area were present among others on the occasion.